For over 30 years, the Boys and Girls Choirs of Harlem produced world class vocalists from one of New York's toughest neighbourhoods. They toured the world, singing with everyone from Michael Jackson to Luciano Pavarotti, and performing at venues like Carnegie Hall and the White House. But the choir, for grade school children, closed its doors in 2007 amid sexual scandal and financial ruin. Now, the Boys and Girls Choir of Harlem Alumni Ensemble, made up of 20 former members, is trying to keep the tradition of excellence and achievement alive. 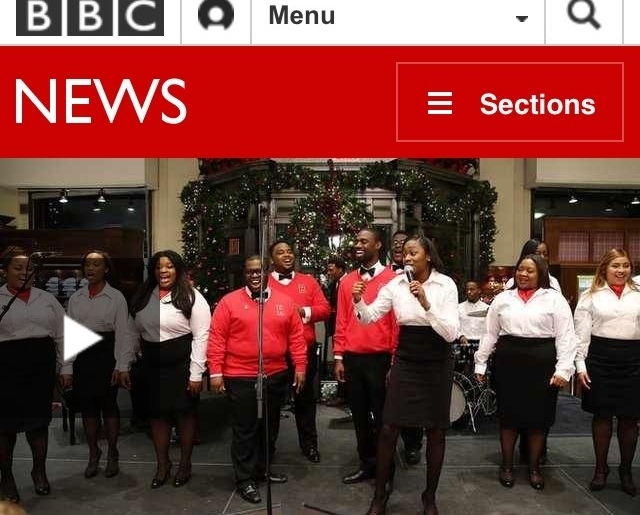 BBC News went to rehearsal in the heart of Harlem to hear how these once-gifted children are trying to resurrect the choir as adults. Altered States is a series of video features published every Wednesday on the BBC News website which examine how shifting demographics and economic conditions affect America on a local level.